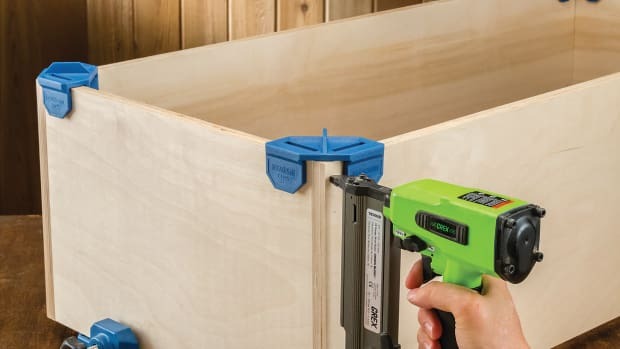 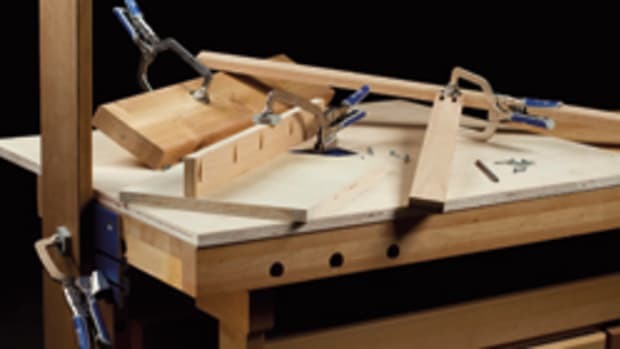 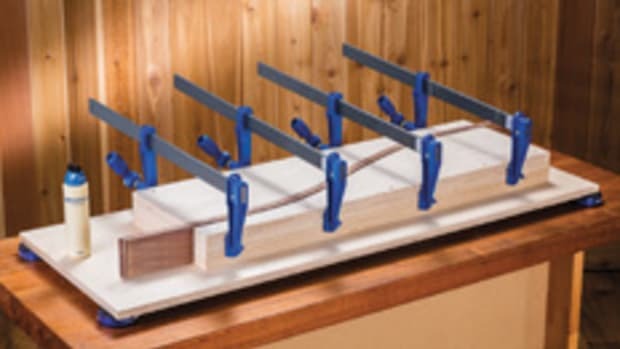 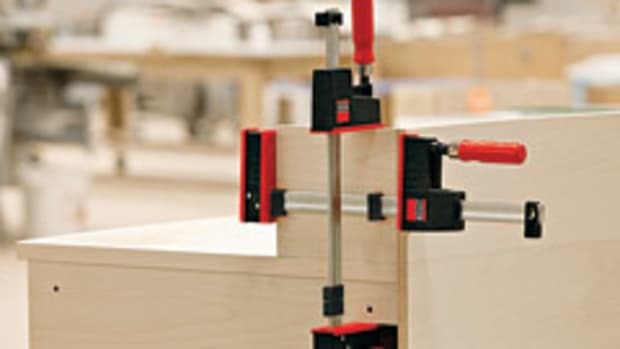 ROCKLER introduced a new type of clamp that makes it easier to install perfectly aligned drawer fronts on cabinets, according to the company. 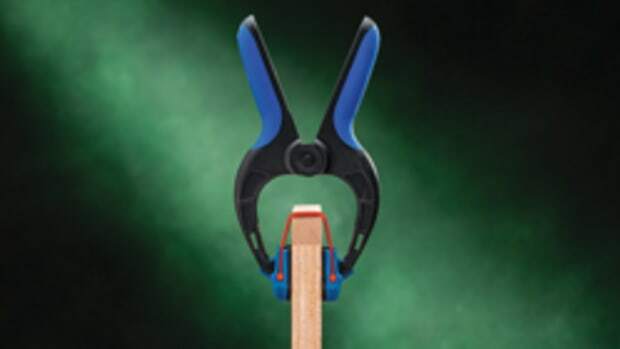 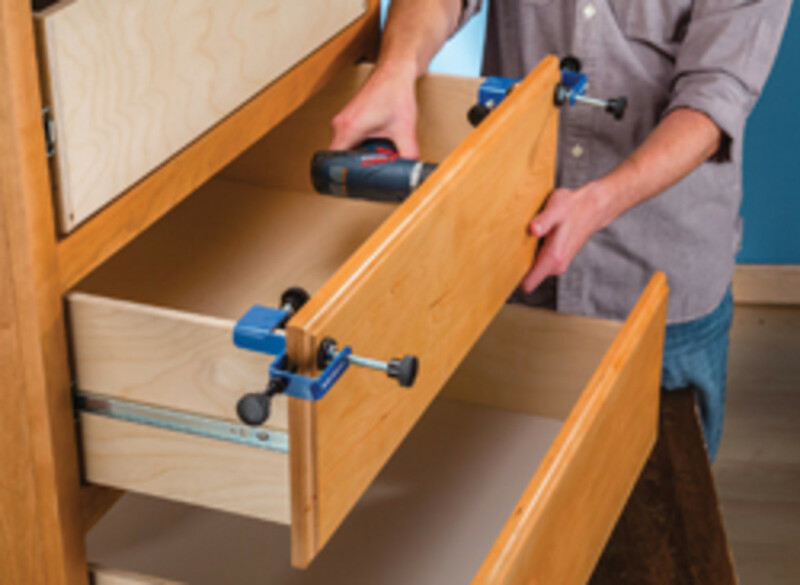 Sold in pairs, Rockler’s drawer front installation clamps attach to the drawer box and hold the drawer front in place, leaving the user’s hands free to fine-tune positioning and drive mounting screws — without the need for double-sided tape or brad nails driven through the finished front. 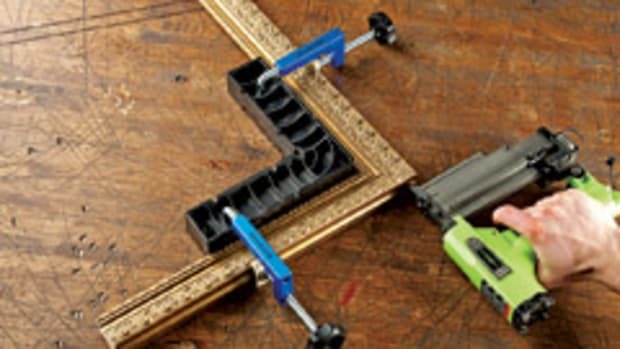 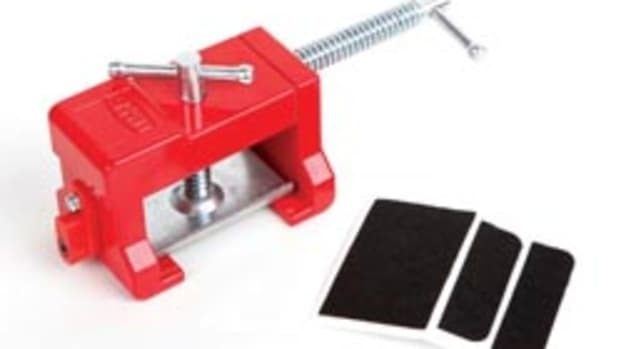 The clamps (item No. 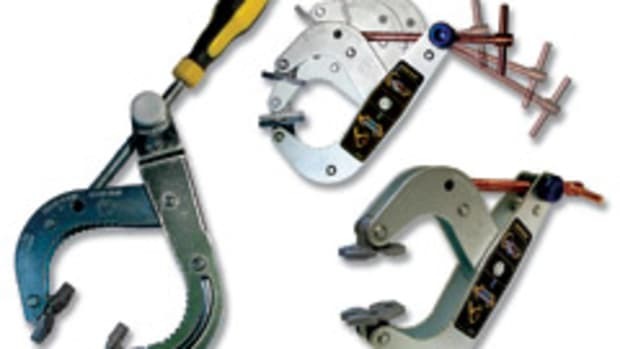 54804) sell for $39.99 per pair. 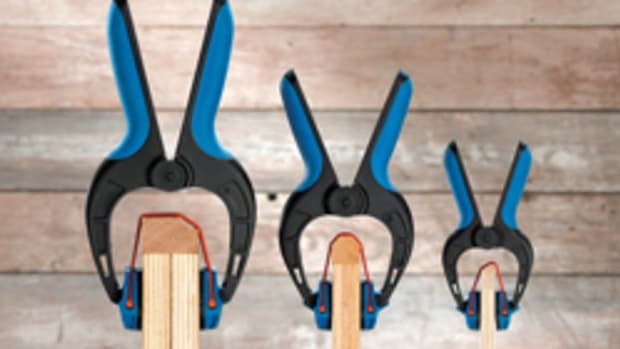 For more, visit www.rockler.com.